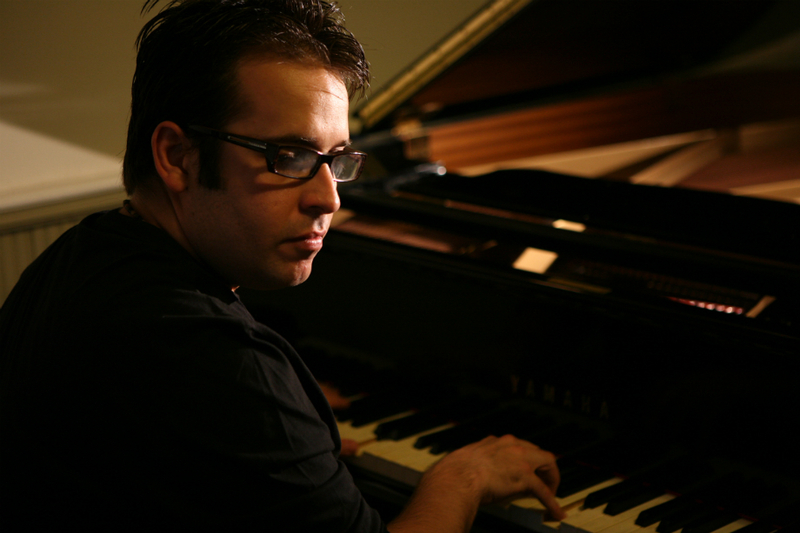 Is the latest commissioned piece by pianist and composer Manuel Valera. 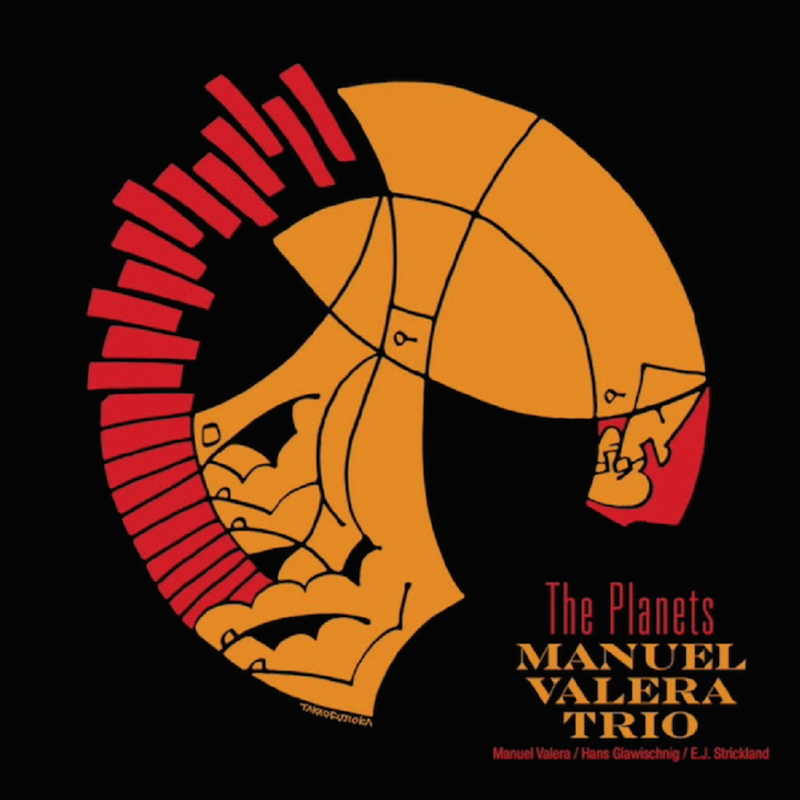 Commissioned by Chamber Music America/Doris Duke 2017 New Jazz Works program, the piece uses the solar system as inspiration and it’s harmonically and melodically based on Nicolas Slonimsky’s Thesaurus of Scales and Melodic Patterns. Each part of the suite aims at an impressionistic characterization of the astronomical qualities of each planet. In addition, Greek mythology’s gods (and Roman counterparts) particular energy and connection to the planets were also an inspiration in the process. i.e. Mars: The God of War, Jupiter: The God of the Sky. 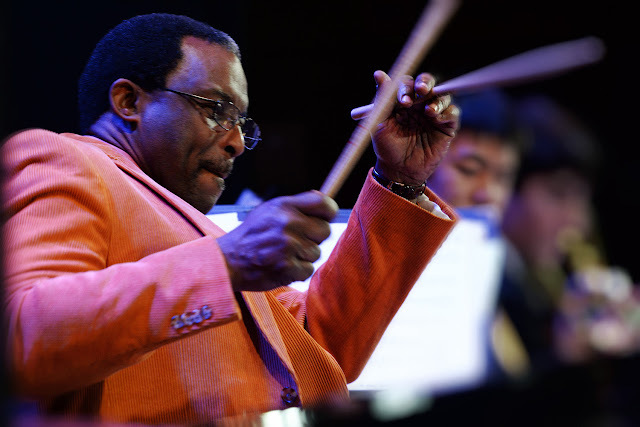 Celebrate Monk with Herlin Riley! Herlin Riley and friends are bringing New Orleans flair to our third annual Monk Festival this month. 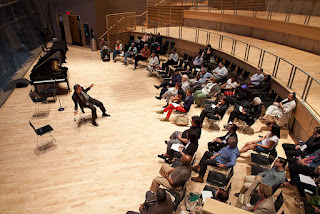 Joining him will be pianists Eric "ELEW" Lewis, NEA Jazz Master Ellis Marsalis, and Isaiah J. Thompson; vibraphonist Joel Ross; tenor saxophonist Todd Williams; bassist Reginald Veal; Cuban percussion genius Pedrito Martinez; and vocalist Melanie Charles. This is a group that knows how to have a seriously good time, so don't miss your chance to see them pay tribute to a jazz legend! Out now: United We Swing! 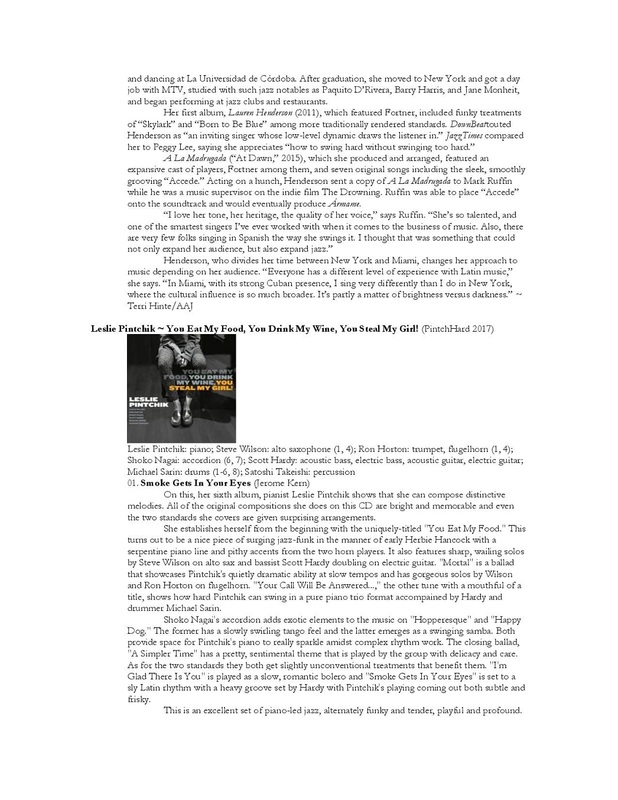 Thank you for making the release of the Wynton Marsalis Septet's star-studded new record such a success! 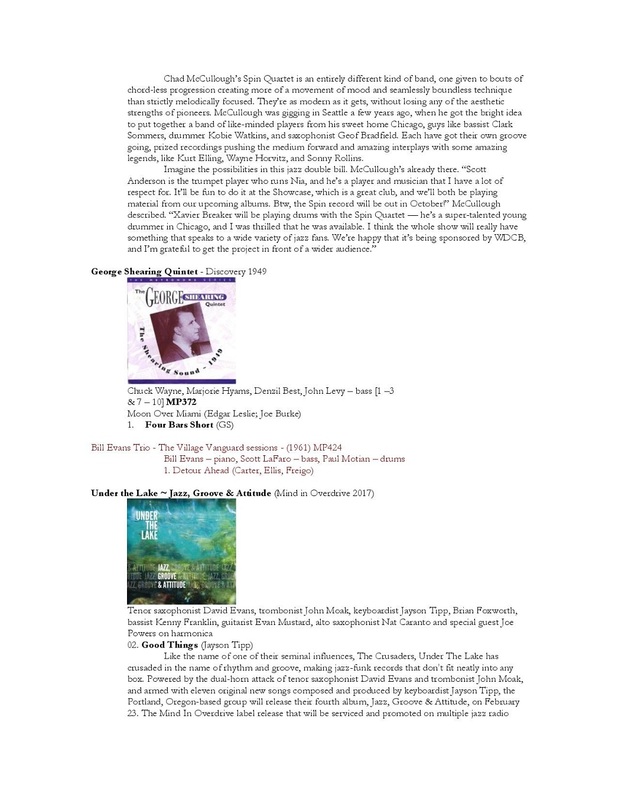 Allmusic.com says it's the "generous artistic connectivity on display throughout United We Swing that makes it such a joyous experience." Be one of the next 50 orders at our webstore and get a free, United We Swing lapel pin! Get our Record Store Day Exclusive! 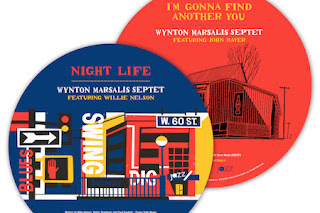 On April 21, participate in Record Store Day 2018 and pick up a limited-edition vinyl picture disc from the Wynton Marsalis Septet! 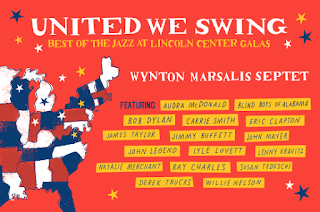 With the never-before-heard "Night Life" featuring Willie Nelson on one side and "I'm Gonna Find Another You" featuring John Mayer on the other, this limited-edition exclusive supports both Jazz at Lincoln Center and your local indie record store! 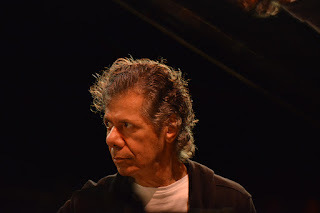 For the first time, Chick Corea and the Jazz at Lincoln Center Orchestra with Wynton Marsalis are joining forces to celebrate the work of Thelonious Monk. 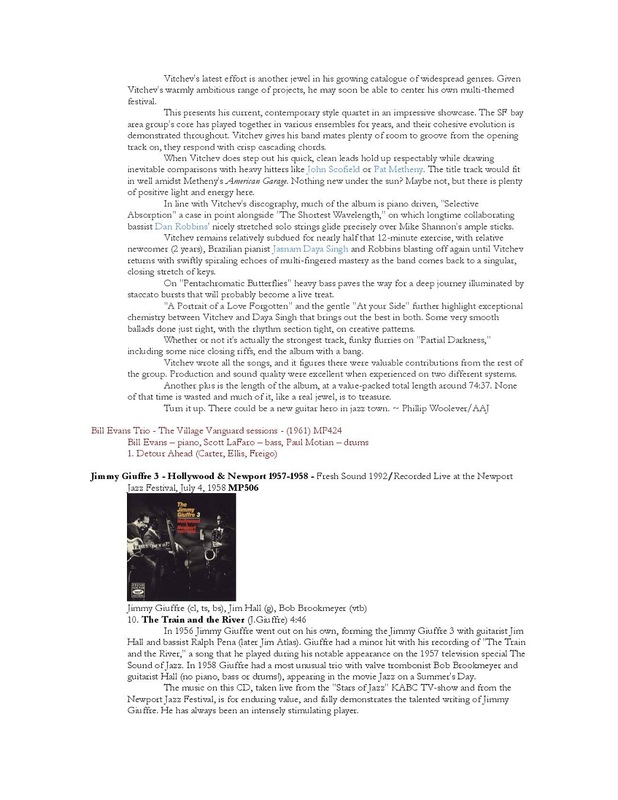 The band's brilliant arrangers have crafted inspired new versions of these classics to go along with Corea's masterful, original take on Monk's harmonies. 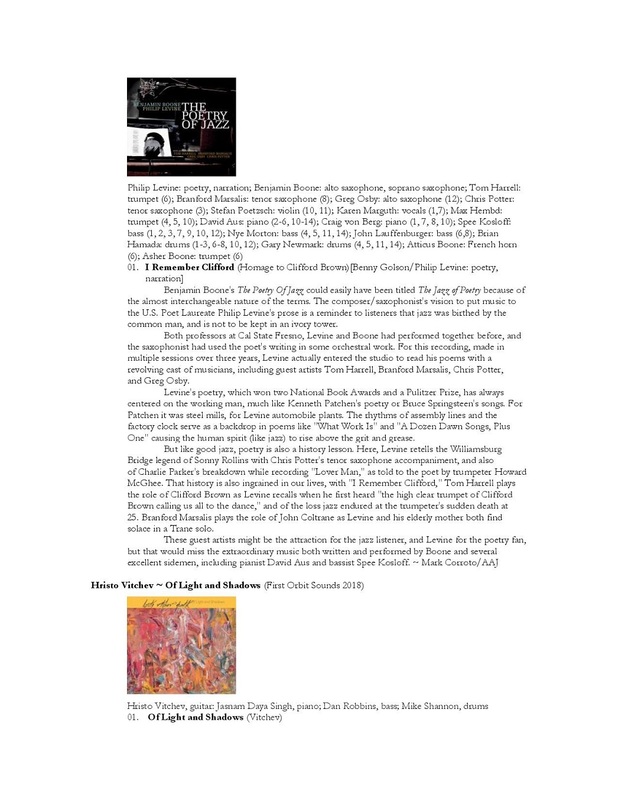 Together they'll demonstrate why this repertoire is a definitive platform for thoughtful improvisation and high quality jazz. 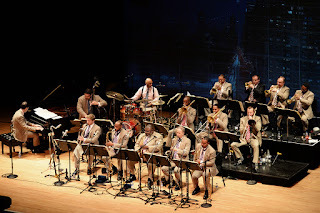 The Jazz at Lincoln Center Orchestra with Wynton Marsalis will play tunes by Duke Ellington and Count Basie, including a full performance of Ellington's groundbreaking masterpiece Black, Brown & Beige. 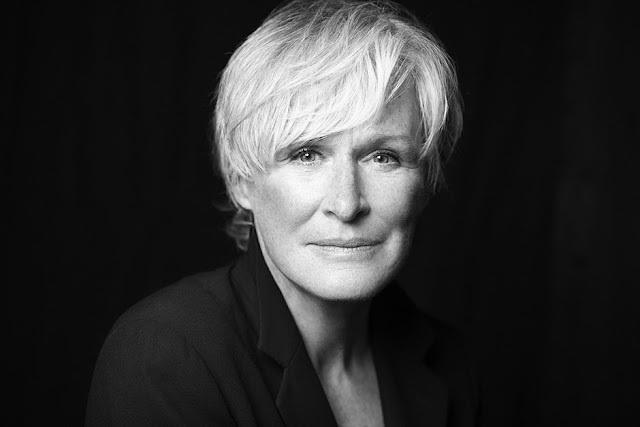 Hosted by Glenn Close, the Jazz at Lincoln Center 2018 Gala celebrates our milestone 30th anniversary and showcases the depth, beauty, and diversity of jazz as an art form. 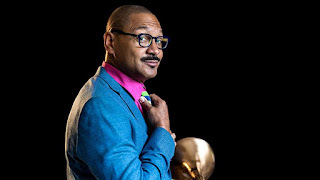 Our 30th Anniversary Gala is anchored by New York’s House Band—the Jazz at Lincoln Center Orchestra with Wynton Marsalis—and features some of the greatest living jazz vocalists and instrumentalists, including Jon Batiste, Dianne Reeves, Joey Alexander, Jimmy Heath, Paquito D’Rivera, Bill Charlap, Renee Rosnes, and Marcus Roberts. Swing University is our higher education program will help you become a better listener. Our talented faculty will introduce you to sounds new and classic, illuminating the music’s history and placing it within a modern context. 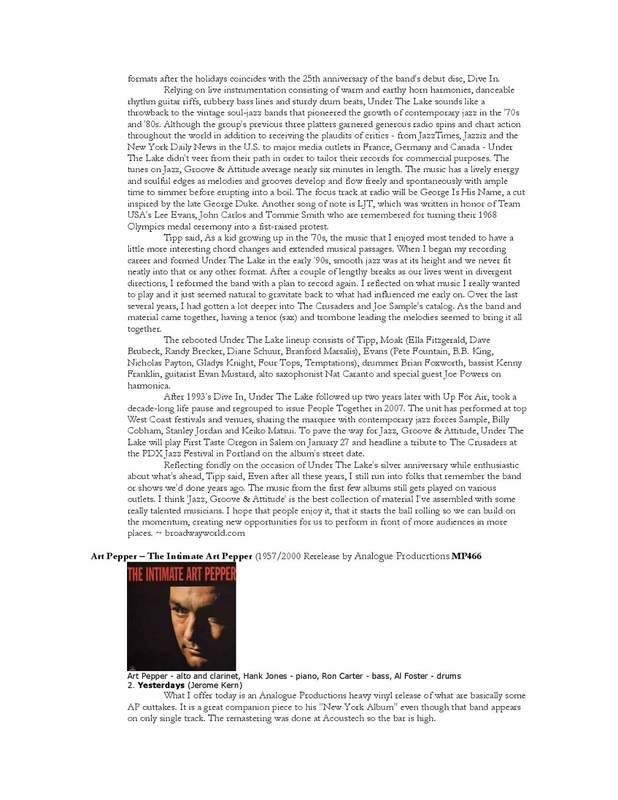 Become a jazz expert with fun, informal classes such as: Monk’s Mood: The Life of Thelonious Monk, Jazz 101: A Beginner’s Guide to Jazz, High Priestess of Soul: Nina Simone, and Jazz 301: An Expert’s Guide to Jazz. 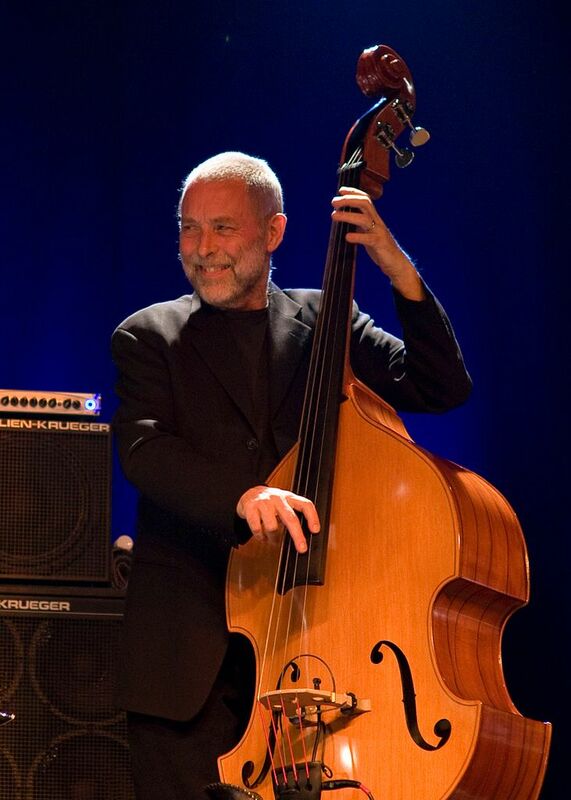 Jan Evensmo, the leading scholar on solography, will join us in a panel discussion with Phil Schaap, Jon Faddis and Joel Wenhardt. 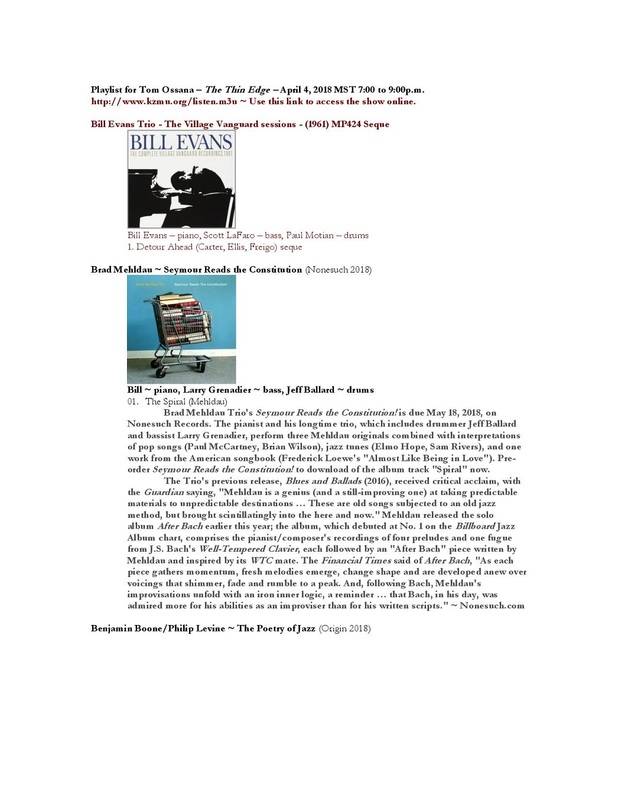 This evening, we will explore the art of solography, determining who takes solos on Jazz records. This event is free and open to the public. Seating is on a first come, first served basis. In honor of our annual Member Appreciation Night, members save 25% on Celebrating Ornette Coleman tickets for the Friday, May 18 performance. 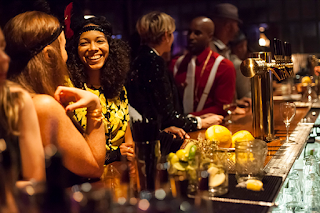 Join today to gain access to open sound check, an exclusive pre-concert reception featuring local restaurant tastings, and year-round benefits. 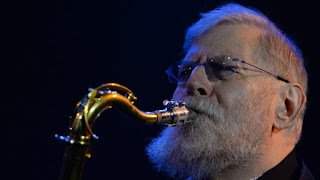 Award-winning saxophonist, flutist, and bandleader Lew Tabackin is an extraordinary musician dedicated to showing the full range of possibilities on his instrument—melodically, rhythmically, and dynamically. 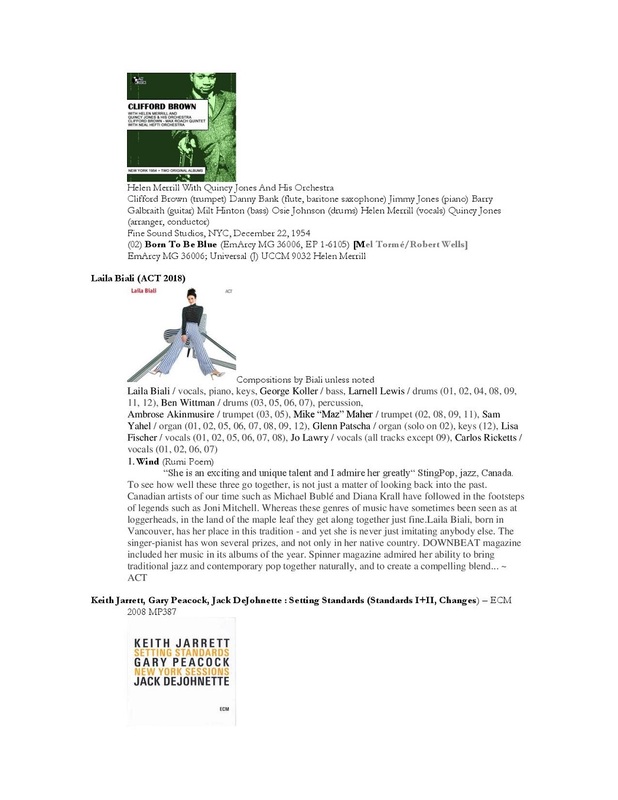 For these performances he'll be joined by Randy Brecker, Mark Taylor & Yasushi Nakamura. 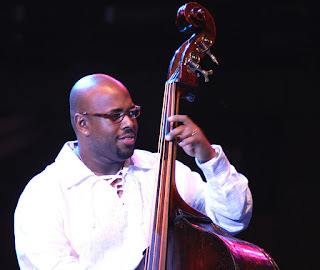 Join us for bassist Christian McBride's New Jawn, which, translated from Philadelphian, could be described as his “new joint.” This unique two-horns, no-piano lineup includes Josh Evans, Nasheet Waits, and Marcus Strickland. Don't miss your chance to catch this ensemble at Dizzy's! 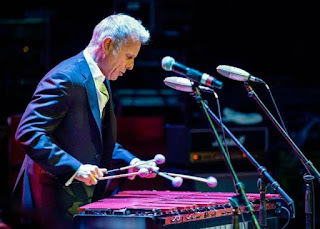 Vibraphonist Joe Locke presents his latest project, “Subtle Disguise,” featuring the outstanding core band of pianist Jim Ridl, bassist Lorin Cohen, and drummer Samvel Sarkisyan, with additional special guests for the final two nights. DID YOU KNOW? 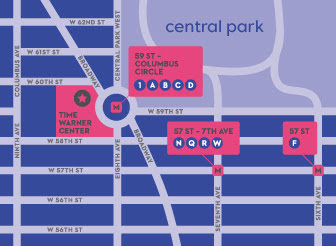 Jazz at Lincoln Center members get a Dizzy’s Club Coca-Cola discount of $10 off two covers, Mon–Wed (savings of up to $20 each visit). Become a member today. 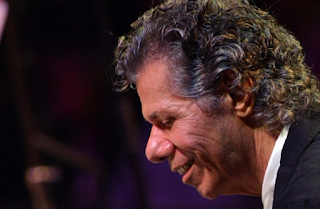 Chick Corea has provided the Jazz at Lincoln Center Orchestra with a list of his favorite Monk compositions, and the band's brilliant arrangers have crafted inspired new versions of these classics. 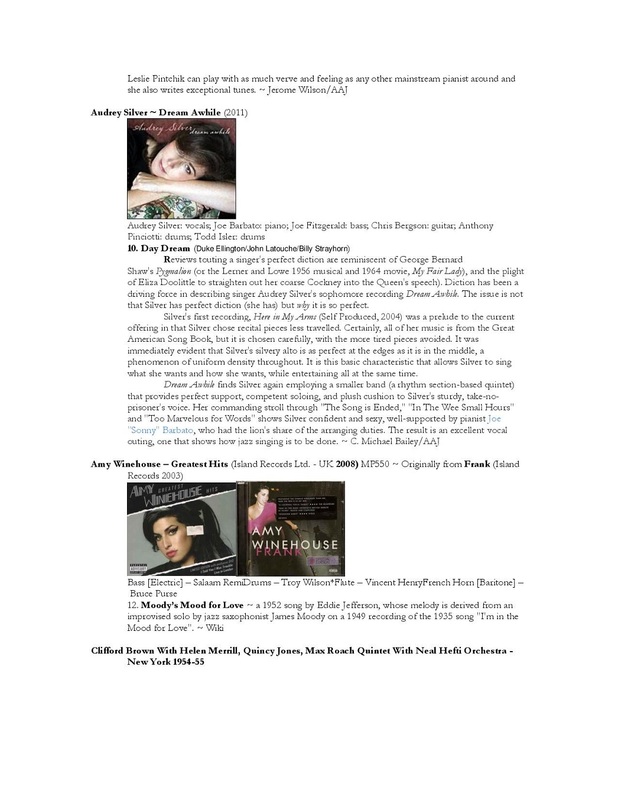 Pianist and composer Helen Sung draws from vocalist Carmen McRae’s legendary Carmen Sings Monk album. Featuring saxophonist John Ellis, bassist George DeLancey, and drummer Donald Edwards, with special guest vocalist Catherine Russell. 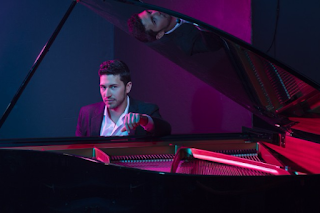 Featuring special guest drummer Albert "Tootie" Heath, pianist/band-leader Emmet Cohen and bassist Russell Hall. 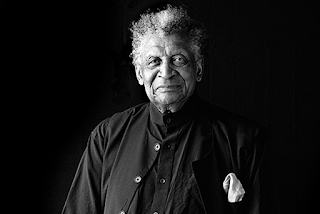 Superstar pianist Abdullah Ibrahim, a revered figure in jazz for over six decades, comes to BAM for two nights only to commemorate “South Africa’s greatest bebop band of all time” (NPR). 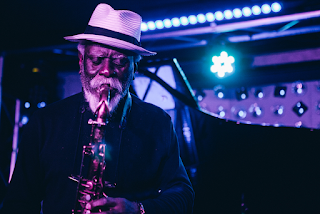 Free jazz icon and Coltrane collaborator Pharoah Sanders comes to LPR on April 19th, channeling his hallmark unrestrained passion through the more cerebral avenues of his later works. 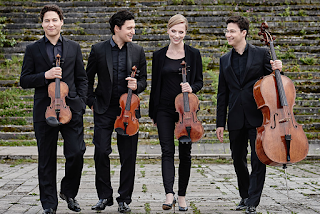 Pianist Gloria Chien and the Schumann Quartet perform works by Helena Winkelman, Timo Andres, Hans Werner Henze, Augusta Read Thomas, and Arvo Pärt. 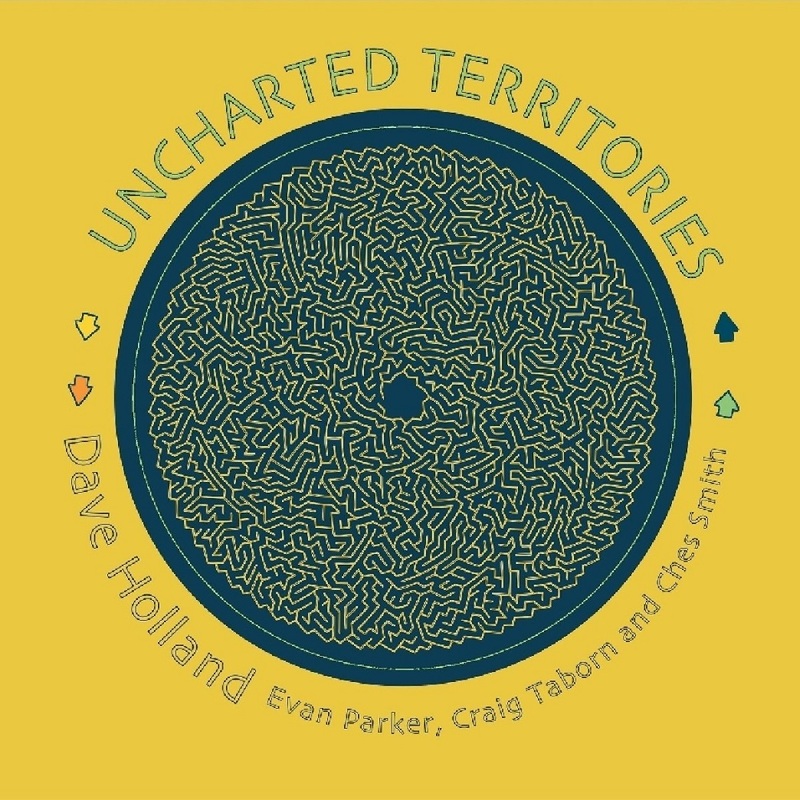 Uncharted Territories, which will be released in 2CD and 3LP formats, reunites Dave Holland with saxophonist Evan Parker, a longtime friend from their early days in London. 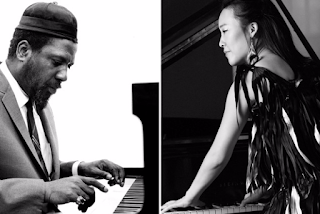 Theyre joined by Craig Taborn, on piano and electronics, and Ches Smith on percussion. 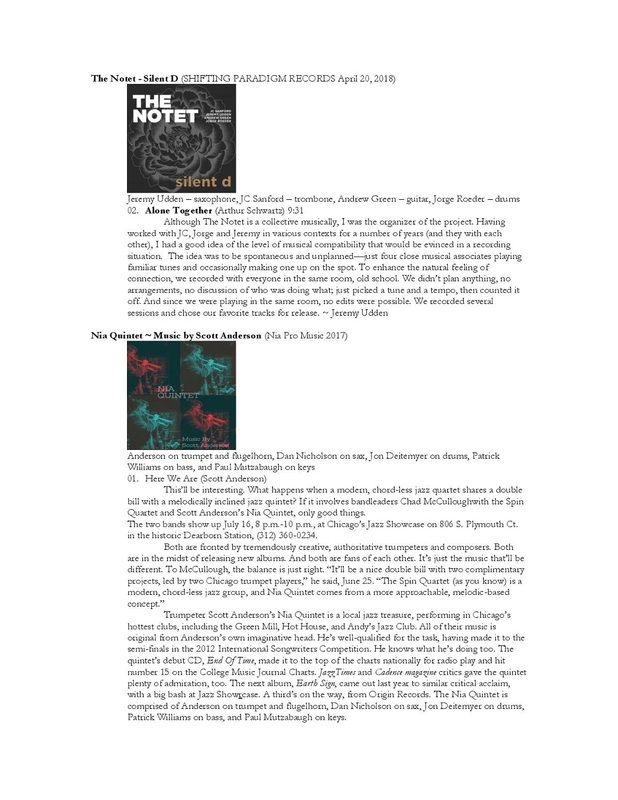 In addition to quartet improvisations, they also broke off into every possible subset of duo and trio configurations. The group also recorded two compositions by Smith and one by Holland. 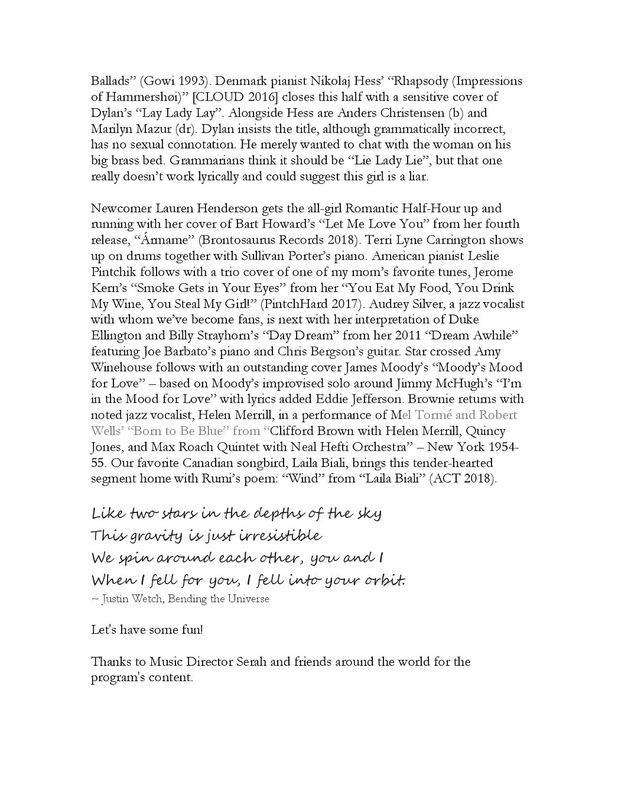 A resulting 23 tracks present a series of deep, multi-layered conversations between the musicians, some of whom were interacting for the first time. 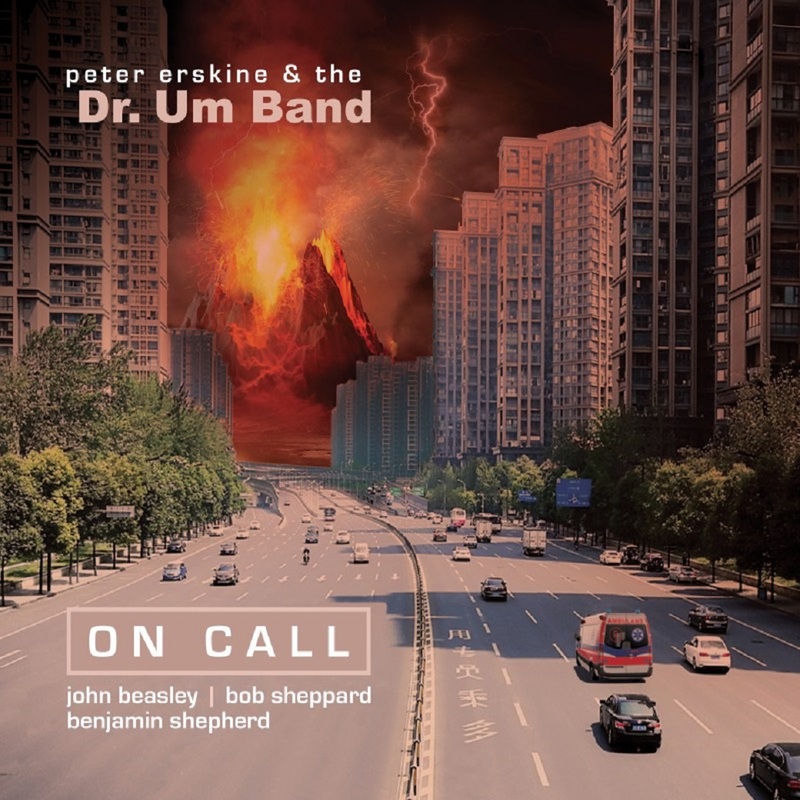 The Dr. Um Band's new double-album, release date April 6, 2018, featuring John Beasley, Bob Sheppard, Benjamin Shepherd and Peter Erskine with new compositions recorded in the studio plus a blistering 'live' set recorded in Italy this past summer. Dr. Um is On Call for you. Proving that his return to fusion jazz was no one-off fling, Peter Erskine came back a mere thirteen months later with another such record. Second Opinion, now out from Fuzzy Music, is the hastily-recorded follow up to 2016’s well-received and Grammy-nominated Dr. Um, but don’t think for a moment that haste made waste. Making a record within such a tight window “reveal more of the musician’s mettle than longer production can,” advises one of the all-time drumming greats. 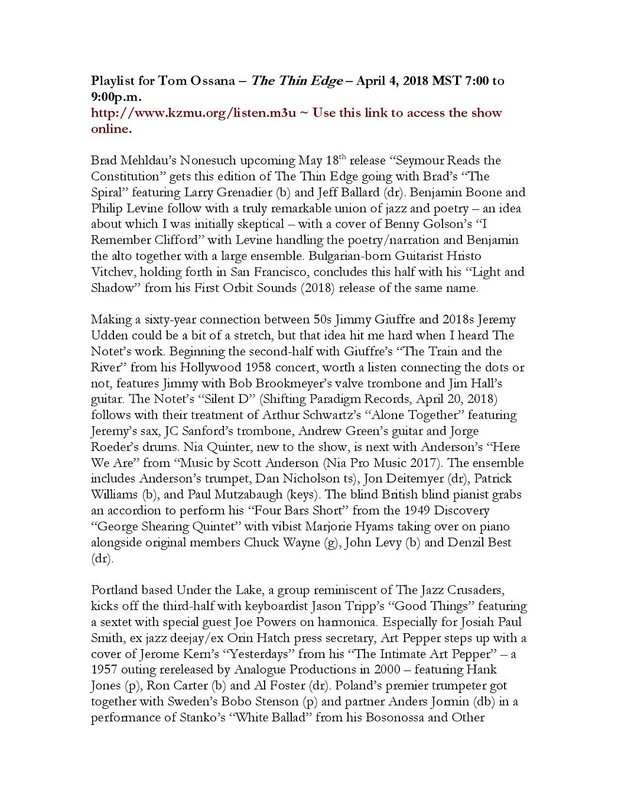 The Dr. Um Band reconvened a few months after their first album was released with Benjamin Shepherd being the lone change-up, replacing Janek Gwizdala at bass. He joins the returning John Beasley (keys), Bob Sheppard (reeds, flutes) and Erskine (drums, percussion) to deliver nine songs, six of them contributed by three of the band members. To these ears, Second Opinion has the feel of a record made where the sheet music was laid out, the musicians assumed their stations and they simply let it flow as soon as the tape rolled. 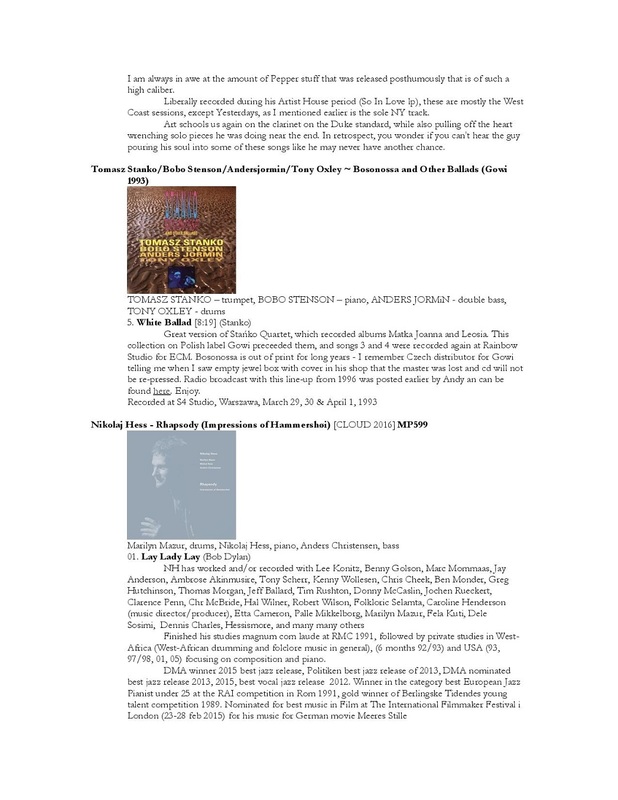 Starting with “Hipnotherapy;” it’s an easygoing funk-jazz tune where Beasley’s piano and Sheppard’s tenor sax are dancing more than soloing, the players probably not even caring so much about getting a magic lick than they are just exploiting the slow but firm beat meted out by Erskine. “Not So Yes” is the type of crossover jazz that Don Grolnick could have cooked up but with a stronger funk kick thanks to the Erskine/Shepherd rhythm factory. Erskine is thumpin’ forcefully on his spotlight at the conclusion. “Did It Have To Be You?” is essentially a bop tune — and a fancy free one at that — dressed in soul-jazz duds; Sheppard’s sax, Beasley’s organ and Shepherd’s electric bass all take turns riding on Erskine’s masterly swing pulse. 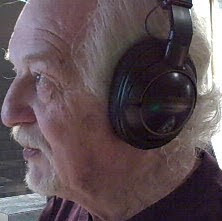 “Solar Steps” sports a slinky bass pattern that connects with both Erskine’s tangled swing and the modern electric piano motifs of Beasley. Sheppard summons up the ghost of Michael Brecker as he gets it going on his solo spot. There are no songs from Erskine’s old band Weather Report this time, but a pair of Beasley compositions has that ol’ WR vibe. Erskine launches “Eleven Eleven” with an elite-level funk gait soon joined by Shepherd in a contrapuntally perfect groove. Beasley’s Rhodes and old school synths complete the reconstruction of that time when fusion was both heady and stimulating to the soul. 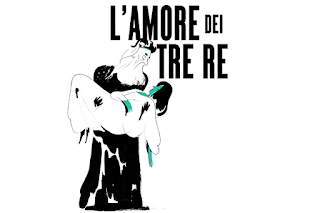 A soulfully empyrean ballad in the Joe Zawinul way, “Lida Rose” is just enjoyable to listen to for the melody alone, but Shepherd’s introductory Jaco lead lines accentuates its virtues further. The three cover tunes are all from before the rise of fusion, providing good opportunities for making something new out of old strains. The band takes on a Depression-era Victor Young tune “Street of Dreams” and by keeping the contemporary touches minimal the band retains the song’s pretty rhapsody while freshening it up. Harry Mancini’s gorgeous “Dreamsville” is given a celestial, subdued treatment, Erskine’s brushes and Shepherd’s appealing sashay on bass laying a lush foundation for Beasley’s electric piano and Sheppard’s tenor horn. 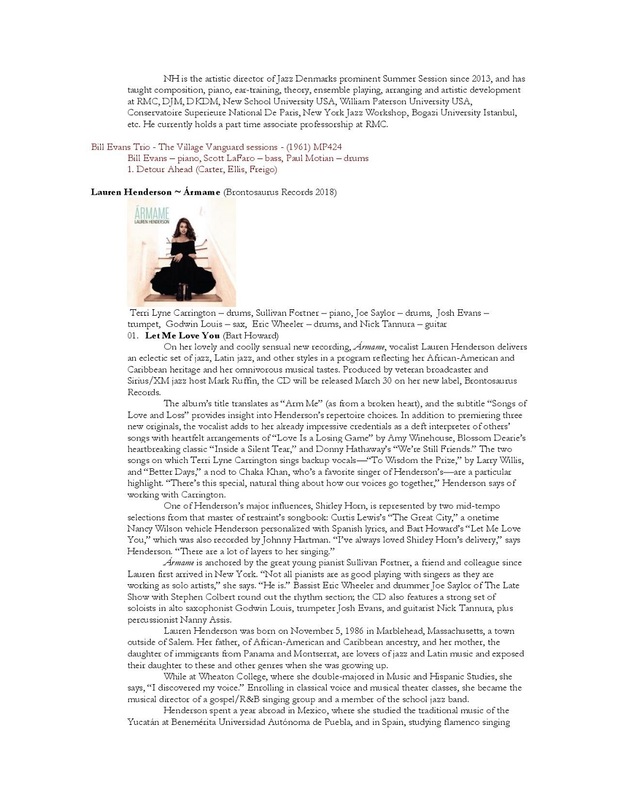 A better-known cover, “Willow Weep For Me” ends the album with the same laid-back, funky finesse that kicked it off, with Beasley sticking strictly to acoustic piano. It doesn’t necessarily need to take a long time to make a great record; Second Opinion is great because it’s made by a group of guys who need no forethought to make this kind of music. 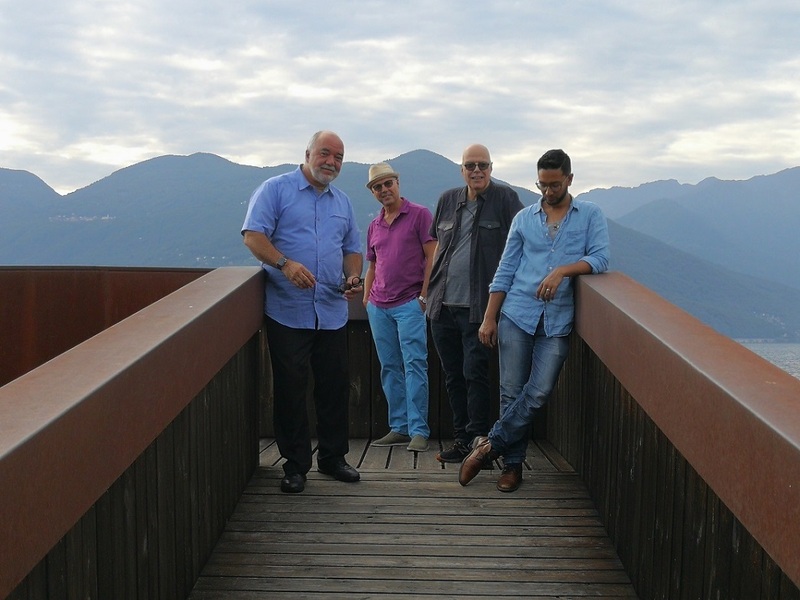 Not only is this second nature to Peter Erskine, he seems to be having more fun doing it than he ever did. The second opinion is every bit as good as the first one.